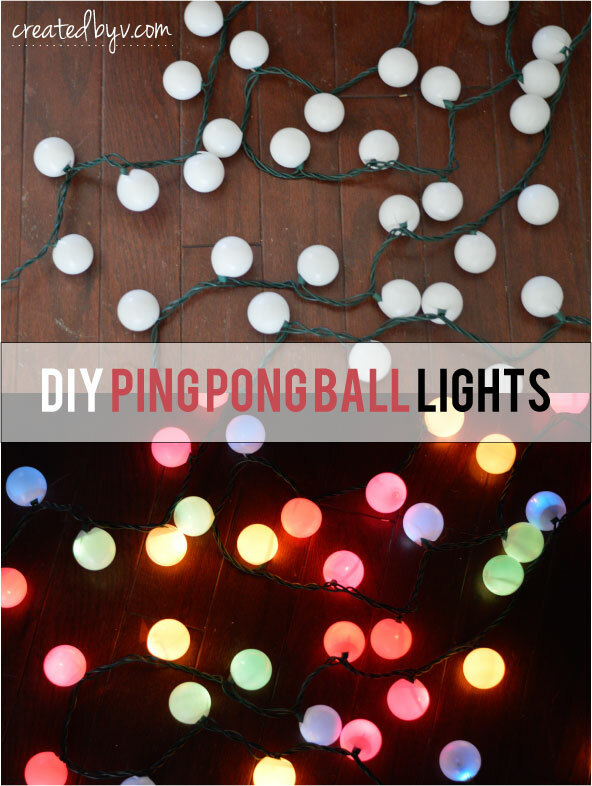 Are you overloaded with the strings of Christmas lights you bought because they were on sale? If you want a great way to use them as part of a holiday craft project, you are in luck. 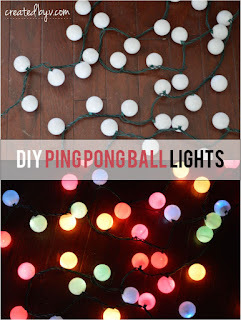 All you need is some white ping pong balls to make a ping pong ball light decoration.